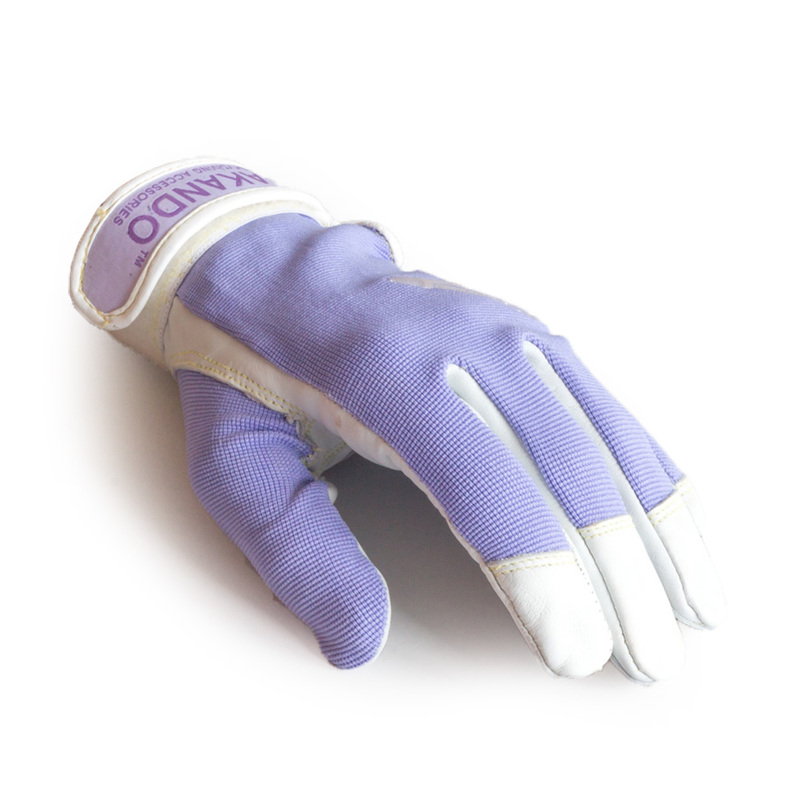 purple gloves. 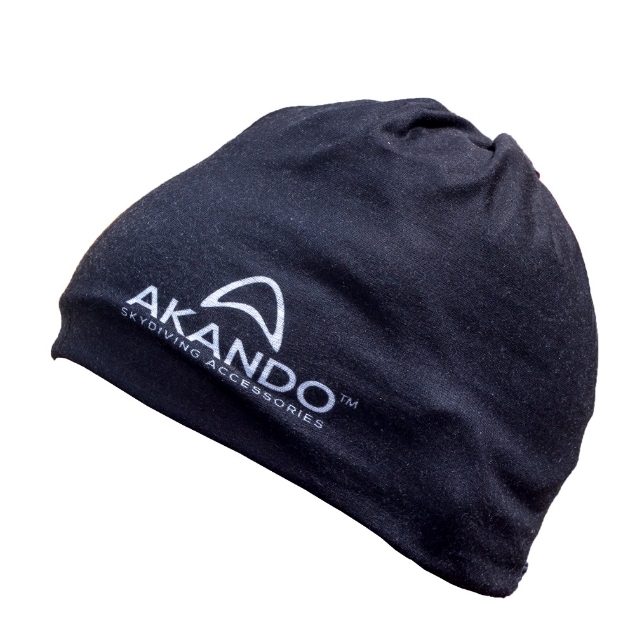 Skydiving accessories -AKANDO - gloves, goggles, gearbags and accessories. 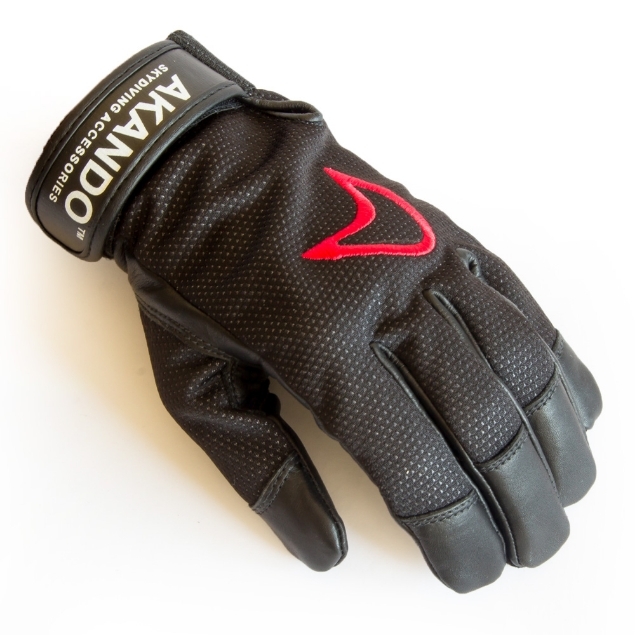 Sheep skin leather on the palm and fourway spandex on the back makes this gloves easy choice for all skydivers. 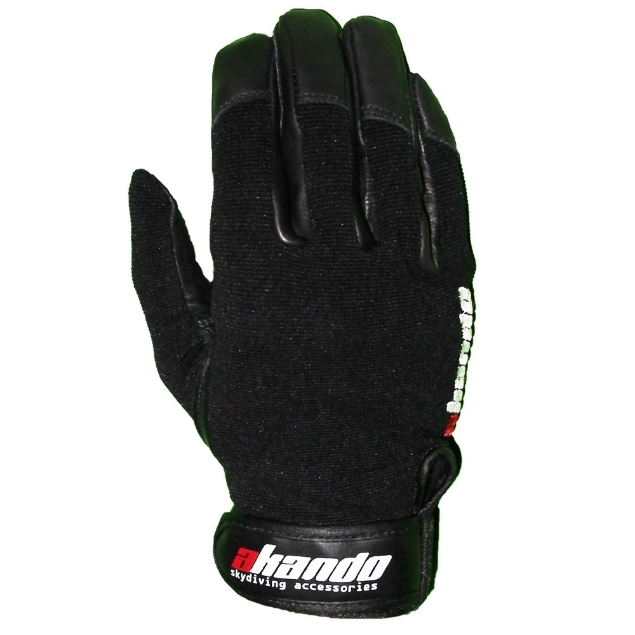 Outside seams on fingers and grippy, soft, but durable leather provide maximum feel and safety during jumps.